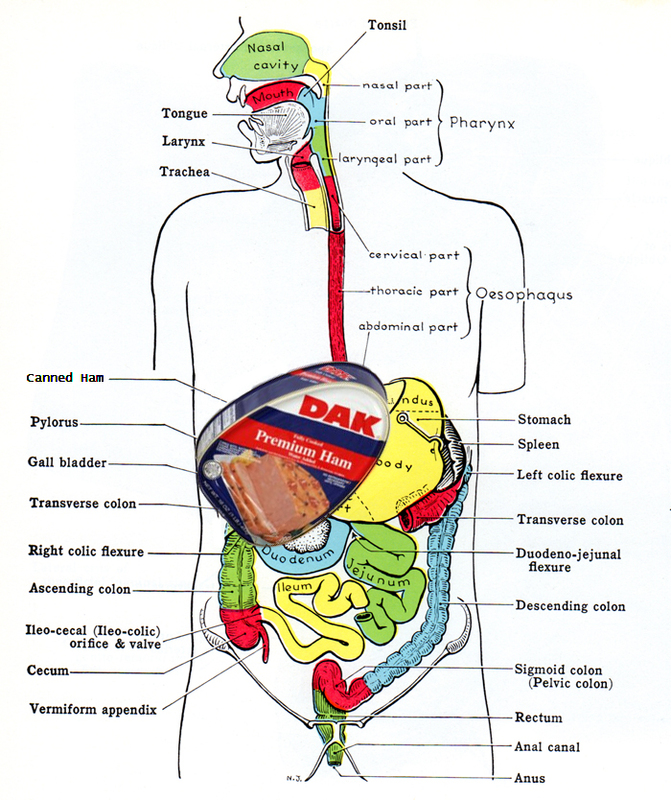 Your abdomen contains a huge organ the size of a canned ham -- your liver. Famous for being everybody's least favorite food, your liver is actually a rather easy-going partner -- don't bother it, and it won't bother you. 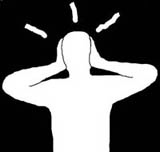 Unfortunately, certain things bother your liver a lot, and the chief offender is alcohol. Regardless of whether you drink gin or Bordeaux, it falls to your liver to dismantle toxic ethanol into more easily tolerated molecules, a sacrifice that makes alcohol the number-one cause of liver failure. A drinking binge may produce temporary changes in the liver -- fat infiltration that subsides within a week. Occasionally your liver can become further distressed, releasing chemical markers that indicate the swelling and cell damage of alcoholic hepatitis. Years of such insults may eventually cause scar tissue to silently accumulate until your liver has shrunken into a hard, functionless lump -- the condition called advanced cirrhosis. Without a liver to filter and store nutrients or manufacture blood clotting proteins, the cirrhotic patient can look forward to mental confusion, jaundice, massive gastrointestinal bleeding, grotesque fluid buildup in the legs and abdomen caused by impeded circulation -- and eventual gristly death. Your only hope now is a liver transplant. How much drinking does it take to give you cirrhosis? Three drinks a day for fifteen years can be enough for some, although others seem impervious to alcohol's effects. Worrying about your liver? You can always request a painful biopsy, although you will probably need a fifth of vodka to work up the nerve. It might be worth it, since there are few other reliable tests for cirrhosis, and by the time you start having symptoms it may be too late. Breaking the alcohol habit means reprogramming your whole life -- an almost impossible task for the estimated 150 million alcoholics worldwide. But if you are serious about quitting, consider contacting Alcoholics Anonymous, still the most cheapest and most effective resource available. Or you just can do what you've done every day for the last twenty years -- get drunk.